Net Impact, an organization on campus, aims to educate students about the country’s national debt. Up to Us is a nonpartisan organization that “inspires action among millennials, the generation most impacted by the nation’s long-term fiscal and economic health,” according to the group’s website. On Nov. 8, Net Impact held a forum called “My Two Cents Day: Up-to-Us National Campaign” in Bainer Hall. The event discussed the U.S. debt, which is at $21.6 trillion. 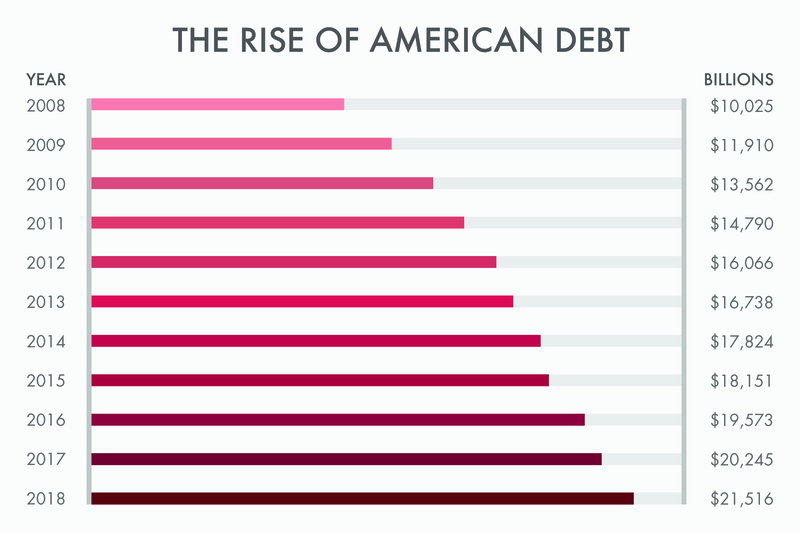 It also discussed how rising debt will affect the current generation and others to come. The event also featured UC Davis Economics Professor Gregory Clark. In addition to this event, Net Impact has also worked on a variety of other events and projects that promote sustainability. According to the Net Impact Davis website, in the 2017-18 year, the organization created teams focused on one of three themes: poverty, food waste and waste management. Consider debating the replacement of state & federal income taxes on our $10 Trillion AGI, 10% capital gains taxes, 6% sales taxes, excise taxes, tariffs and subsidies with a decentralized form of Edgar Feige’s 0.3% flat tax[2,3] on the $4 quadrillion of dollar liquidity flows through the IMS. Distribute tax revenues to municipal governments and legislate appropriations upwardly through state & federal governments after municipal community issues are addressed. Lower taxes may also help to curb the appeal of tax havens[5,6] which are a drain on tax revenues that finance our governments. QE/ZIRP/IOER, bail-in-bail-outs and welfare-warfare spending[7,8] are additional fiscal and public concerns.